Now that the dust has settled on the first season of Iron Fist, what can we take away from its freshman showing? Well for starters, I guess we can take away K’un-Lun in more ways than one. Iron Fist struggles most in trying to define what kind of story it wants to tell. Is this a story about a man reclaiming his family name, wealth and legacy? Perhaps it’s a story about a budding hero trying to forge his own destiny. Or maybe it’s both. To quote Danny from the season premiere, “The Buddha says, ‘your purpose in life is to find your purpose.’” Unfortunately, the path laid out towards finding Iron Fist’s purpose is bogged down by an unnecessary duality in the narrative and its purpose simply gets lost somewhere along the way. Pseudoscience aside, Danny Rand is a complex character whose complexities are only barely addressed in the first season of a show about him. Let’s face it, the stuff most interesting about Danny comes from his time in K’un-Lun. 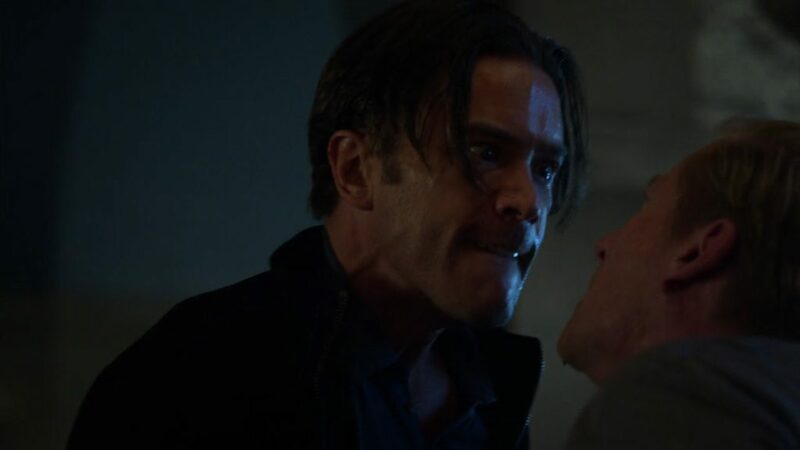 As evidence, take the most compelling moments for Danny this season: recalling the death of his mother, his relationship with Davos, and dealing with his defection from the Order of the Crane Mother and his position as Iron Fist. And of course, the common link in all of these moments, K’un-Lun. It’s also the one element of Iron Fist’s story that the show sternly avoids, to the detriment of its protagonist. 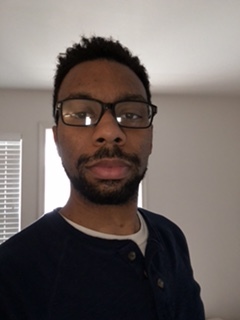 Since we have no means in which to contextualize Danny’s actions, we are often left feeling confused by them, much like the characters he interacts with. In fact, not until Davos and Danny have a heart to heart in the eleventh episode do we ever really get anything other than vague cryptic stories about his past. Their relationship has some of the season’s strongest material but it’s short lived at best. If the goal was to place the audience into the frustrated shoes of the people around Danny, then they succeeded on that front. In thinking about how to describe the production value in Iron Fist, I keep bouncing back and forth between a few possible reasons for what can only be described as a lackluster presentation. 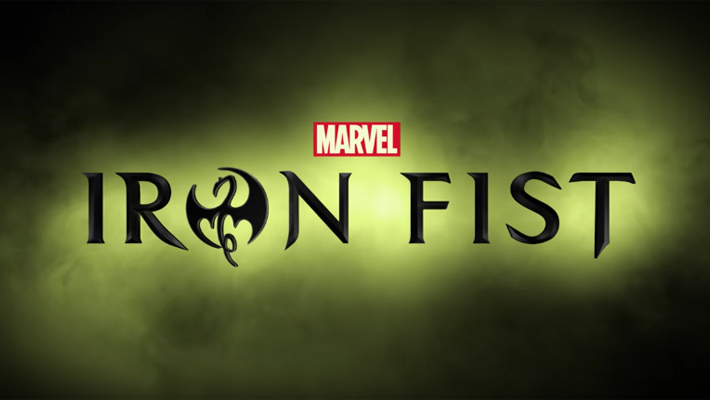 I know that grounding the Iron Fist was a primary goal for showrunner Scott Buck in fitting into the Marvel Netflix Universe, but I can’t help but wonder if budget constraints played a role as well. For instance, we only get a bird’s eye view of K’un-Lun, scant use of the actual iron “fist,” sub-par choreography, and no costume. I guess all these things can be argued “ground” the character and save on CGI expenses but the cost of holding back on those elements is significant. The result is a fixation on the most mundane portion of Danny’s story: regaining his stake at Rand Enterprises and the Meachums. That is not to say the corporate intrigue was all bad, but I’d wager to say that viewers would’ve preferred to see a costumed kung-fu master battling waves of baddies. As it stands, there were definitely some entertaining extended fight sequences (the drunken master fight comes to mind.) Whatever the case, the rushed production, efforts to keep things grounded, budgeting, or some combination of the three, Iron Fist fails to even come close to the heights of Daredevil Season 1 in terms of action. If the goal here was mainly to introduce Danny Rand and lay the groundwork for an even further reaching villainous Hand in The Defenders, mission accomplished, I guess. While there are things to like about Iron Fist, there are far more things to be frustrated about. And with The Defenders fast approaching, there may yet be hope to rehabilitate Iron Fist and course correct in a theoretical season 2. I mean, its Marvel. I’m pretty sure they just green light these things. 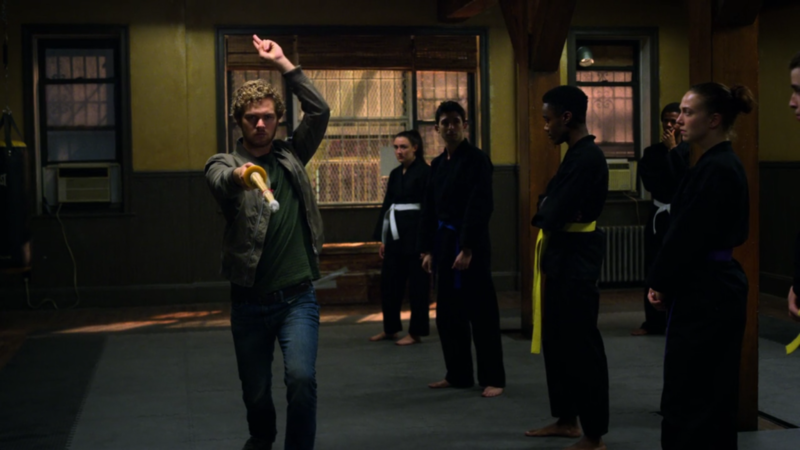 Setting our sights towards The Defenders definitely helps get over the sting of Iron Fist. With the release of a teaser trailer, we get a few details about the series (notably the release date which is August 18, 2017) as well as our first official shot of the team all together. We also see that Midland Circle will feature into the plot in some way, which shouldn’t come as a surprise. We last saw the location in Daredevil season 2 where we discover the Hand has been building massive holes for some mysterious purpose. As our heroes descend, we hear the voice of Sigourney Weaver’s Alexandra over the elevator intercom say “going down” right before Jessica Jones kills the feed. The hype is real, not to mention The Punisher series is also due out this year and, with production of the second seasons of both Jessica Jones and Luke Cage underway as well, there’s plenty to look forward to in the coming months.